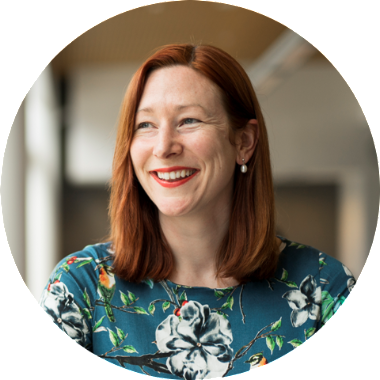 A series of emails led the producers of The Project to writer Alicia Young, who was interviewed for a promo for a week-long series on infertility and baby loss starting tomorrow. I have it on good authority that Alicia is very proud to have played a part in starting a national conversation on these topics. You can click the image above to view the promo on Facebook. Flash Fiction is very short fiction, generally between around 50 - 1000 words. North and South magazine recently ran a flash fiction competition, and I'm thrilled to have been given an honourable mention for my entry Paperwork. You can read my story, and the other winning and shortlisted entries, online. Read the 2018 North and South flash fiction stories. Bruce Finds A Home Dunedin Book Launch! Thank you so much to everyone who came to the Dunedin Bruce Finds A Home book launch. I had a fabulous morning getting to know these little creatures, which at the time I thought were cats but upon closer inspection look rather fox-like. 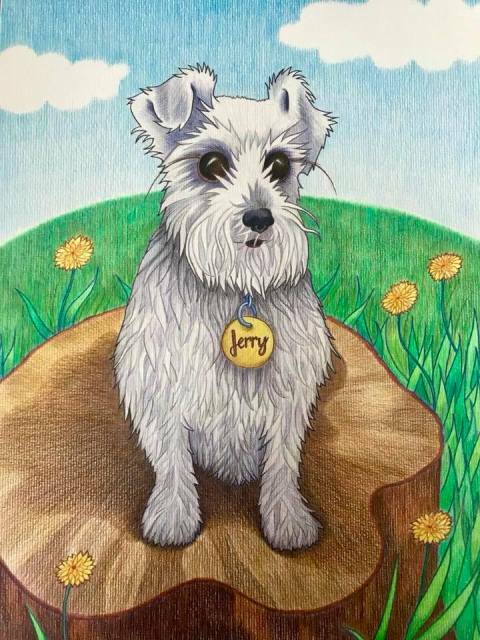 I ran a Kickstarter crowd-funding campaign to help fund the book, and as part of the campaign 73 people donated books to the Animal Rescue Network Dunedin. Today I was proud to deliver the 73 books to the network, and I hope they assist with fundraising. 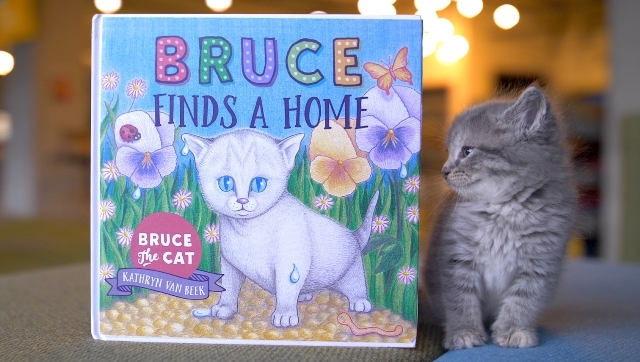 The New Zealand Woman's Weekly is giving away four copies of 'Bruce Finds A Home'. Check out the magazine for entry details. 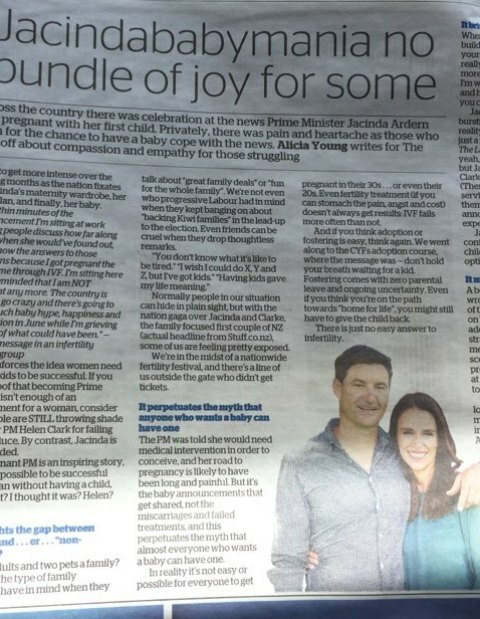 We've succumbed to Jacindababymania over here at Bruce HQ, and put a little something in the post for the PM and her first bloke.